DR. SEUSS’ HOW THE GRINCH STOLE CHRISTMAS stars funnyman Jim Carrey as the nasty Grinch who finds out that he does have a heart after all. 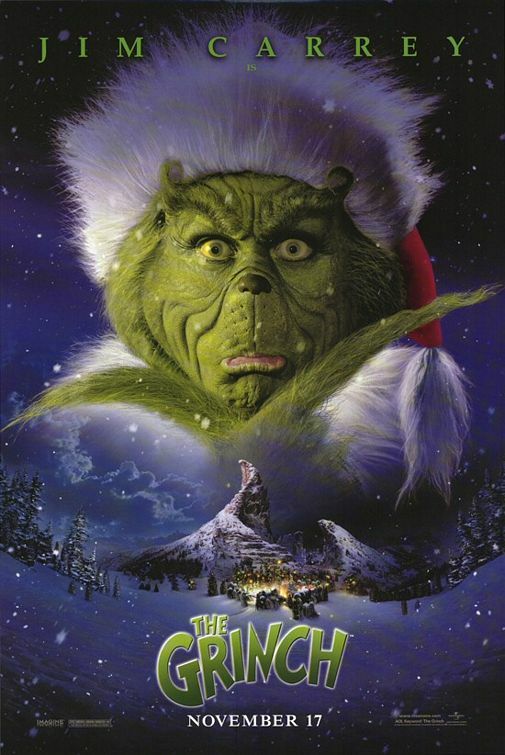 HOW THE GRINCH STOLE CHRISTMAS is one of the most entertaining family fantasies to come along in quite a while, but it is very slightly spoiled by some infrequent scatological humor, slapstick violence and no direct mention of Jesus Christ, the real reason for the season. TITAN A.E., an animated science fiction movie, tells the story of a young man who takes on the challenge of saving the human race from a legion of evil energy creatures. 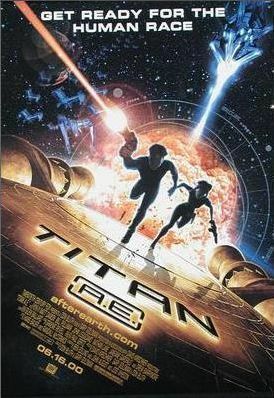 TITAN A.E. 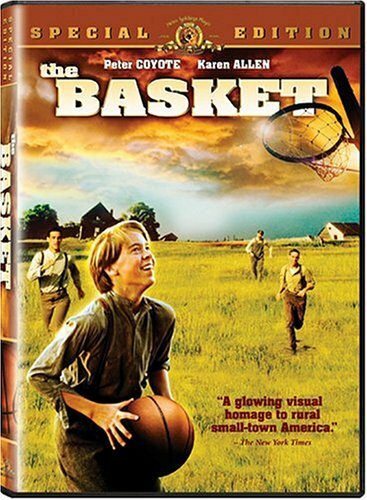 is an exciting, redemptive movie that includes only a couple moderately questionable elements. 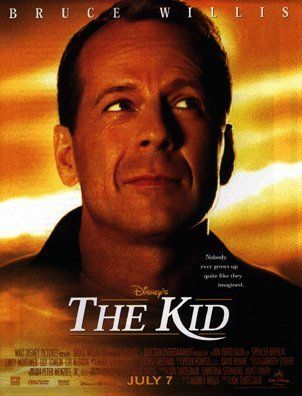 DISNEY’S THE KID stars Bruce Willis as a 40-year-old man who realizes he must get literally in touch with his inner child to make his life worthwhile. 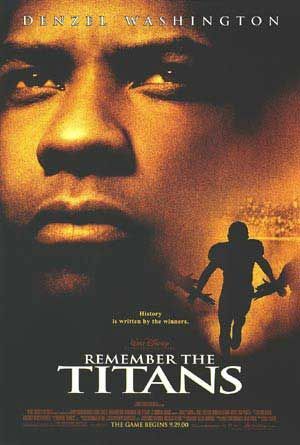 Rated PG for some mild foul language, this is a skillfully written, funny, refreshing movie that manages to overcome its reliance on psychological solutions to life’s problems. 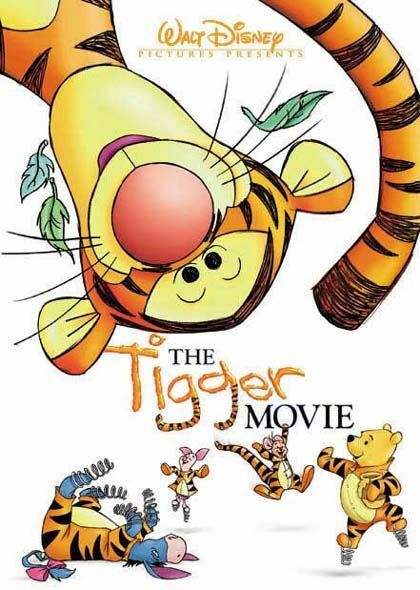 In THE TIGGER MOVIE, Winnie the Pooh and his friends try to help Tigger, the boisterous, bouncy feline, find other tiggers to go bouncing with him. THE TIGGER MOVIE is a fun picture with strong characters whose message of caring friendship and sacrificial love will delight media-wise parents everywhere. THE EMPEROR’S NEW GROOVE, Disney’s new animated comedy, follows the misadventures of an arrogant, egocentric young emperor who must learn humility, kindness and repentance if he’s to save his neck from his power-hungry advisor and her loony, dull-witted assistant. 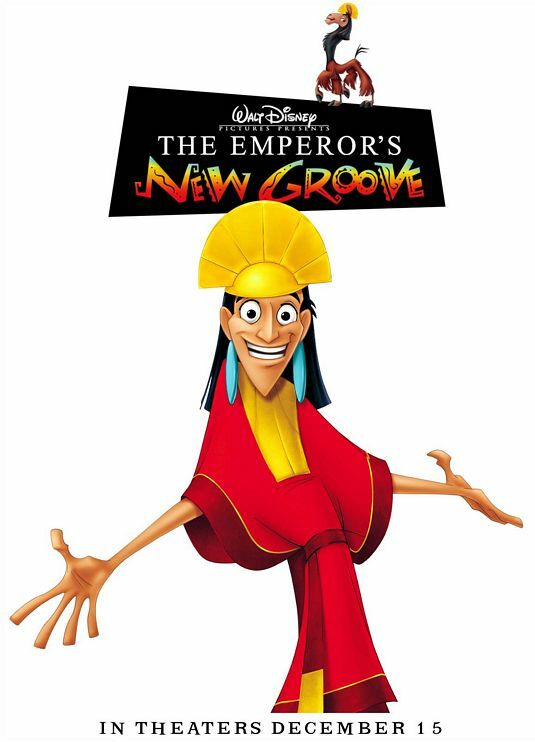 THE EMPEROR’S NEW GROOVE is a hilarious, exciting animated romp that also teaches many positive character traits and moral values in a redemptive fashion, marred only by mild cartoon violence, children dreaming of their father in danger and very mild sexual innuendo. In MY DOG SKIP, 8-year-old Willie receives a little dog in small-town Yazoo, Mississippi in 1942. Through many adventures, they eventually face a crisis which helps Willie become a man, who eventually grows up to be editor of HARPER’S magazine. This is one of the best-constructed family movies, hampered only by some lightweight vulgarities. 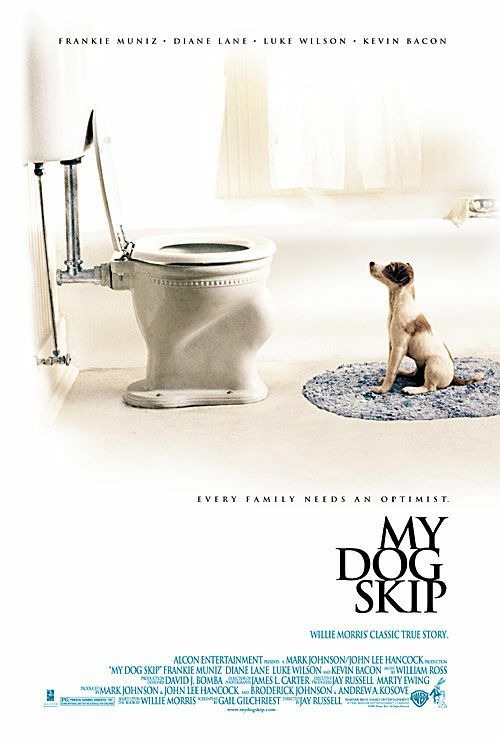 MY DOG SKIP is a faithful, hopeful, uplifting coming-of-age movie that children and adults will love. 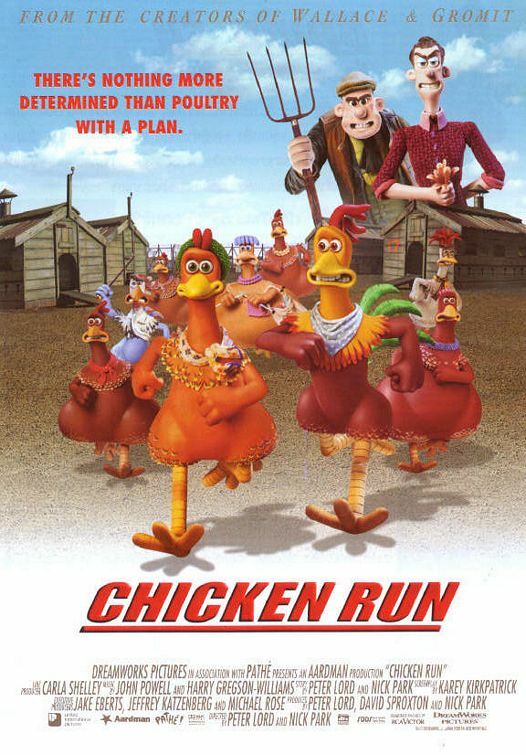 CHICKEN RUN, an egg-cellent cartoon comedy from DreamWorks, tells the story of a group of hens dedicated to escaping a chicken farm before they get the ax. CHICKEN RUN is a brilliantly crafted film filled with many moral elements and witty spoofs.